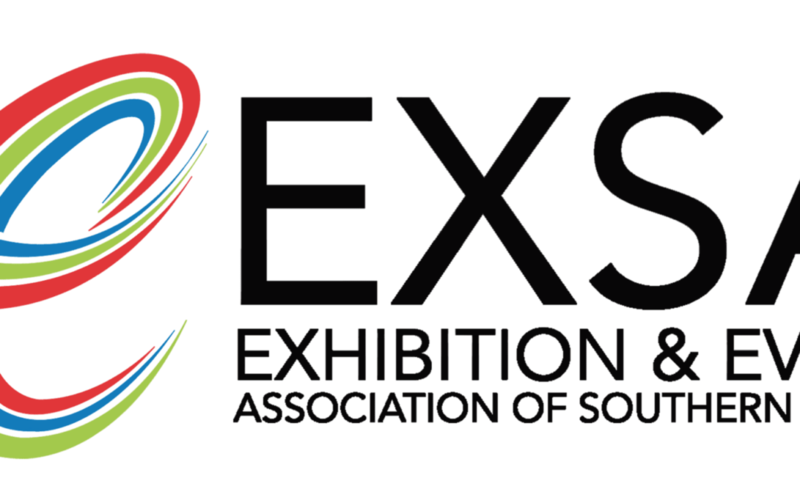 For 36 years the Exhibition and Event Association of Southern Africa (EXSA) has been the prominent association for the exhibition and event industry in South Africa, representing all aspects of the industry while offering unique benefits to its members. The focus of this long standing association has always been the growth and development of the exhibition and events industry within Southern Africa. To continue growing the association, EXSA appointed a new General Manager, Phumulani Hlatshwayo at the start of May. Hlatshwayo who has provided leadership and management to various businesses for over 12 years, brings a wealth of experience in the development and implementation of robust operational processes that work. With knowledge in Marketing and Brand Management, Event Management, Procurement and Sponsorship Acquisition and Management, Hlatshwayo promises to be a valuable addition to the EXSA office. During his tenure at SA Tourism, Phumulani was, among other big exhibitions and events, part of the team that managed the South Africa Village activation in Austria to showcase South Africa to the world leading up to the 2010 FIFA World Cup during the Euro 2008 soccer spectacle. Over the last month EXSA has asked old and new members to share their ideas of what they want from their association through a membership survey. “The information gathered from the survey will be analysed for possible value adds, as well as, pro-actively identify and respond to issues at a strategy meeting later this month,” he concludes. All internal processes are also being optimised to ensure that there are shorter lead times, more digital deliverables with a revised cost cutting exercise and new procurement procedures being implemented. Come and meet Phumulani at an exciting event at the Johannesburg Expo Centre, on the first ever “Global Exhibition Day” taking place 8 June. The day aims to raise awareness of the exhibition industry as one of the forces driving global trade and growth. Like-minded industry professionals, Government and various corporate marketing divisions are invited to share in a free networking breakfast opportunity, while gaining valuable insight and knowledge into the industry on the importance of exhibitions to the South African economy from industry thought leaders. To RSVP for the Global Exhibition Day or to complete the membership survey contact the EXSA office on 011 805 7272 or phumulani@exsa.co.za. You can also follow EXSA on Facebook Exhibitions & Events Association of Southern Africa (EXSA) or on Twitter @EXSA_SA.